The intro for the next leg of the Free Surf Bodyboarding World Tour 2015, from Dan Bennington, Luke Morgan and the FSB crew. Some old school action from when Luke Morgan was just a grom. Shot around Northern NSW in 2002/2003. 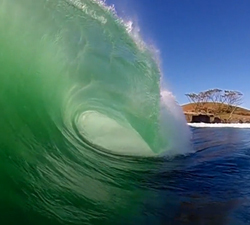 Some final GoPro views from Luke Morgan, this is due to a new signing with Sony. Slabbing pits and crystal caverns galore. 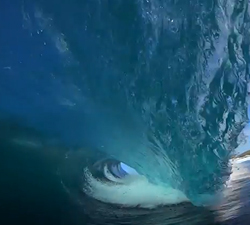 Luke Morgan surfing at home… Filmed over the course of 28 hours.. additional footage Caleb Graham and Marcus Mcleod. 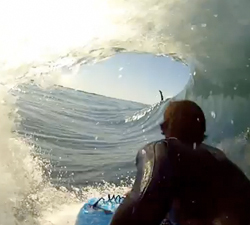 Highlights of Foamchildren rider Luke Morgan’s Boardcam. Including additional footage from Reece dobbin. A clip of Luke Morgan’s favourite waves from the hero 1 and 2. Shot at a variety of heavy slabs.